A key element of a GST education is that in our family of schools all students have access to hundreds of free clubs and activities every week: chess; ballroom dancing; mandolin; coding; violin; human rights clubs; philosophy; young Rotarians; trampolining; debating; choirs; a wide range of sports…the list is impressive. We also work hard to inspire, provoke and engage all our students by arranging free visits to parks, theatres, art galleries, concerts, sports venues and places of historical and cultural interest as well as bringing guest speakers and performers into schools: scientists, musicians, historians and as broad a range of perspectives on life and conflicting views as we can source. The opportunities provided at school and at home mean that many pupils develop really strong interests to which they devote a lot of time and energy beyond the curriculum. At GST we want to support students to progress in their chosen interests, to grow their skills and develop their talents to the full. That costs money. 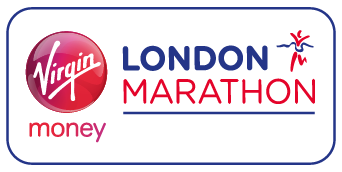 There is never enough money and making fundraising part of what we do is a given for schools and Trusts in these times of very reduced public funding. The key consideration is what we raise funds for so that relatively small sums have a major impact on our students. 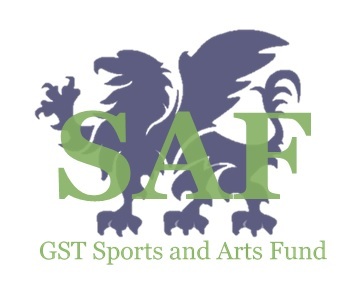 The Sports and Arts Fund (SAF) was set up in 2018 for all pupils in Years 3 to 13 in the Trust to apply for support in funding extracurricular interests which they have already pursued for some time. The fund is not intended to support new interests but to help pay for better quality or higher standard specialist equipment that a student needs to take the skill to the next level. Each round of applications have proved very successful and revealed some inspiring pupils who have already invested heavily in pursuing passions such as competitive ice skating, track and field, motorcross, taekwando and learning musical instruments.